You may not have symptoms, so talk to your primary care physician about your risk of liver conditions such as hepatitis C and fatty liver disease. 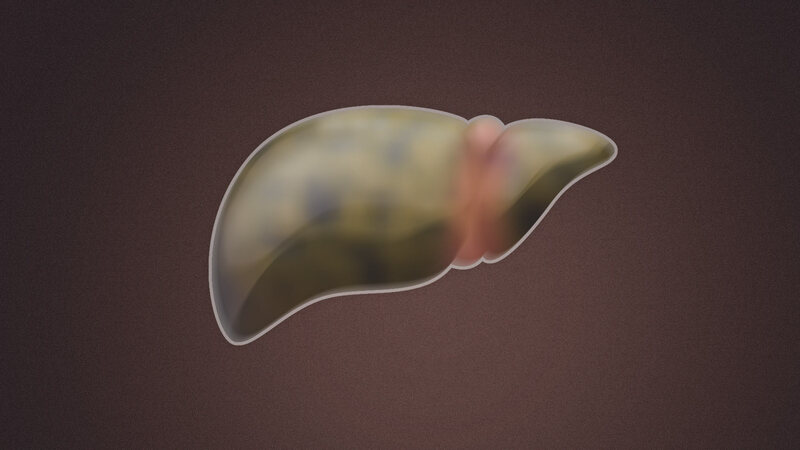 The health of your liver is rarely top of mind, but it should be in a couple of cases, says Elliot Tapper, M.D., an assistant professor of gastroenterology and a liver specialist at the University of Michigan. “Baby boomers are at a high risk of having hepatitis C, which we could not screen or test until 1990,” Tapper says. Left untreated, this curable virus can lead to liver damage, cirrhosis and liver cancer — and can even require a transplant, he adds. In fact, baby boomers are five times more likely to have hepatitis C than other adults. They were born before blood was screened for infections and medical equipment safety protocol was adopted, according to the Centers for Disease Control and Prevention. Because many live with the virus without symptoms, they don’t know they are infected, so a blood test is critical for its detection and cure, Tapper says. Another time a liver disease test is needed: If you have risk factors associated with nonalcoholic fatty liver disease (NAFLD). The most common type of liver disease in the United States, fatty liver disease strikes up to 30 percent of the population. Tapper says it will probably be the top reason for liver transplants in the future. 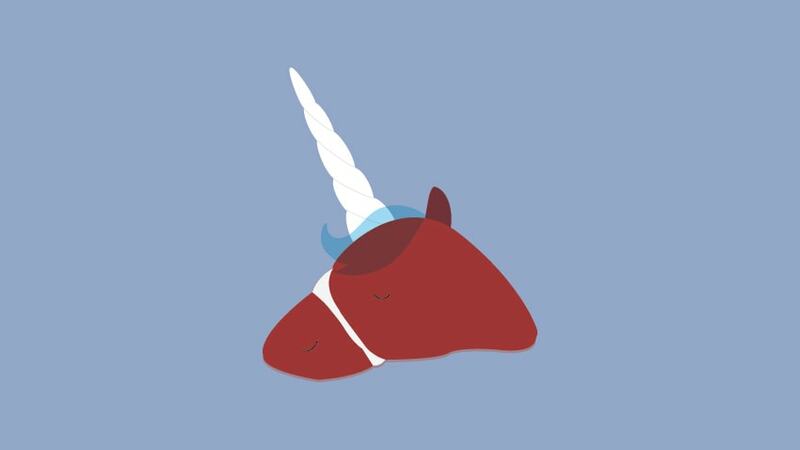 You may feel fine, but the liver is quiet. 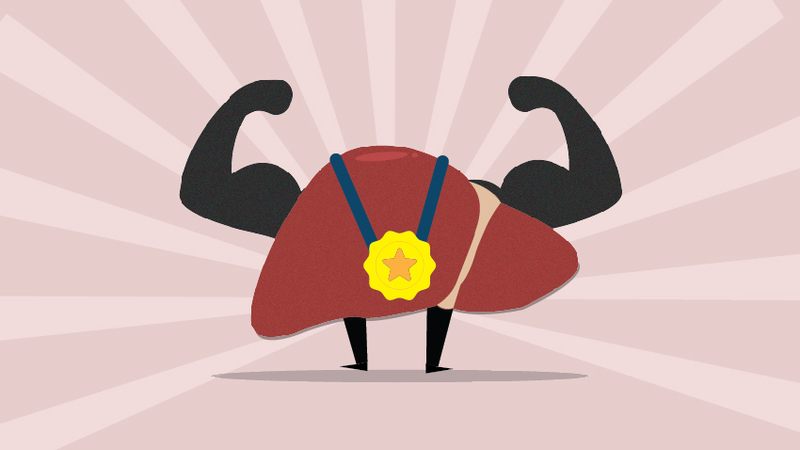 “Despite the complexity of the liver, its vocabulary to communicate its distress is very limited,” Tapper says. “These tests are part of a routine chemistry panel and is typically covered by insurance, so it’s a great place to start,” he says. If the score is high, however, it implies that you have developed scar tissue, which may lead to cirrhosis. “Those are the patients we want to see at the clinic,” he says, meaning it’s time for a specialist. Tapper cautions that the blood tests aren’t necessarily conclusive. 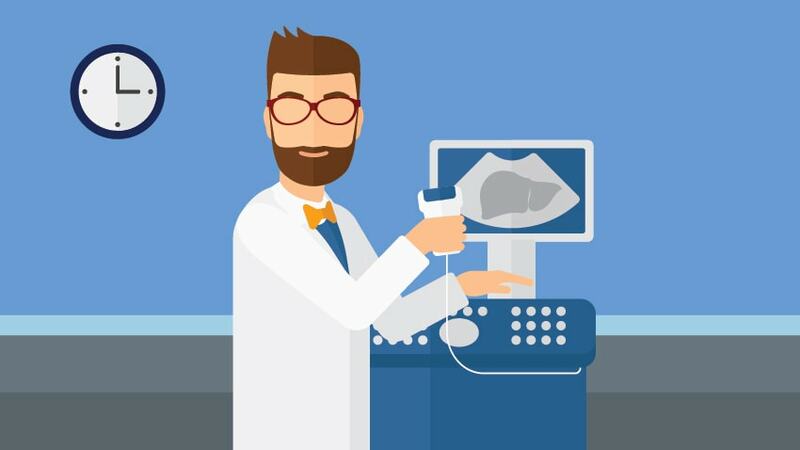 NAFLD patients, for example, often have normal enzymes despite having a serious liver disease, so that disease should be diagnosed with an ultrasound.